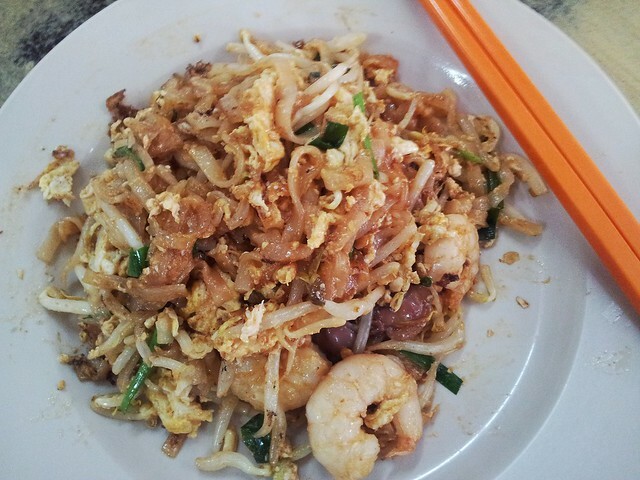 They Say It’s The Best Char Koay Teow @ Restoran Seng Lee – I am so sorry, I am from Penang and I don’t taste that it’s the best Char Koay Teow in Klang Valley yet. Many people told me about this good Char Koay Teow at Restoran Seng Lee, Damansara Heights, I went to try it and I feel the taste has a very strong taste of pepper and garlic. Where’s the lard and soy sauce? Maybe it’s their very own style. It’s still very far from Penang’s typical Char Koay Teow. By the way, it’s RM5/plate! And it’s just not my type. Restoran Seng Lee @ Jalan Batai.